iOS 13 will also introduce a proper undo gesture for iPad. To activate it, you’ll use a three-finger tap on the keyboard area. From there, sliding left or right will enable undo and redo functionality, respectively. Safari on the iPad, meanwhile, will automatically load the desktop version of a website when appropriate, eliminating a common issue in which websites render an iPhone version on the iPad’s larger screen. Elsewhere, the Mail app will be getting the ability to organize messages into searchable categories. Additionally, users will be able to funnel messages into a “read later” queue, a feature commonly found in third-party e-mail apps. There’s also a new volume HUD in the works as well as better multilingual support for keyboards and dictation, additional in-app printing controls, a redesigned Reminders app and improved “Hey Siri” rejection for common false triggers. 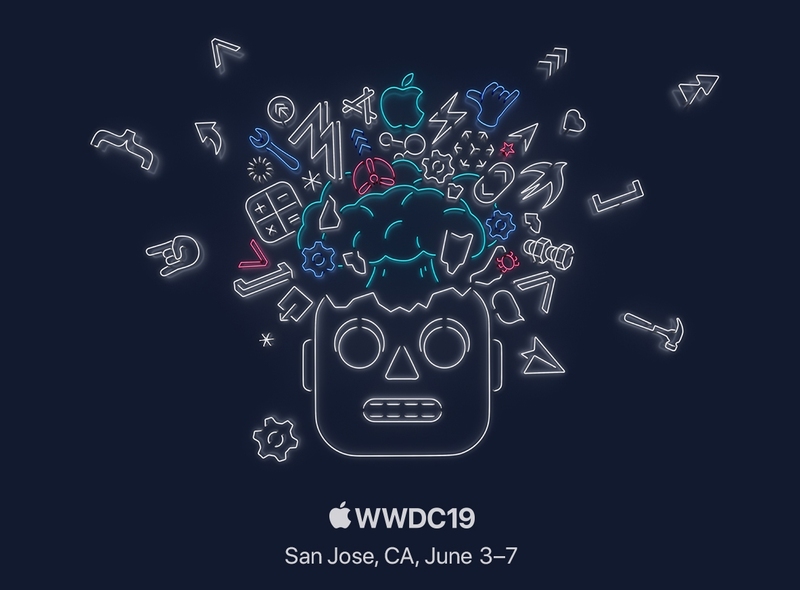 Apple’s 2019 WWDC gets under way on June 3. 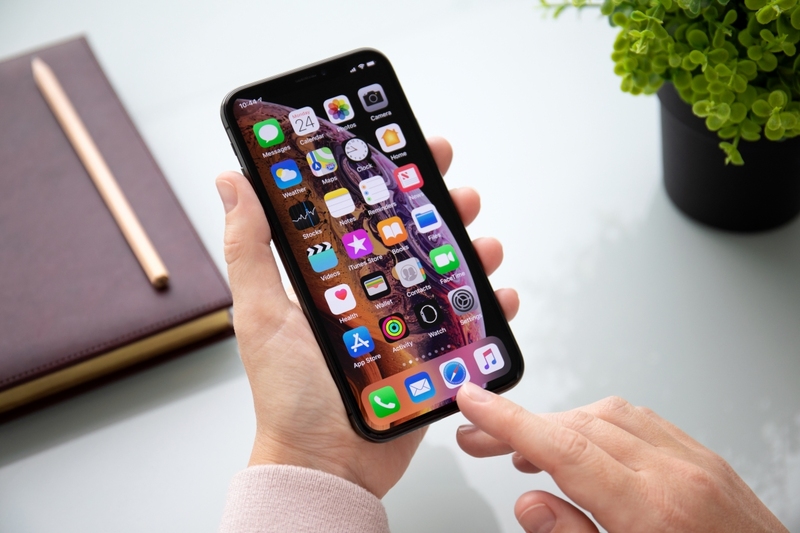 The public launch of the stable version of iOS 13 isn’t expected until sometime in September to coincide with the arrival of new iPhone models. They really need to remake all their little apps though they are quite bland and featureless compared to some Android counterparts. Seems like decent changes, but they really need to bring back the on/off toggle for BT and WIFI in the control center rather than the stupid "disconnect" they have going since iOS 11. This was one feature that made life more difficult, not less. Apple really has to re-code from scratch some of its antique core apps long overdue! like Music, Calculator, News, Messages, etc.